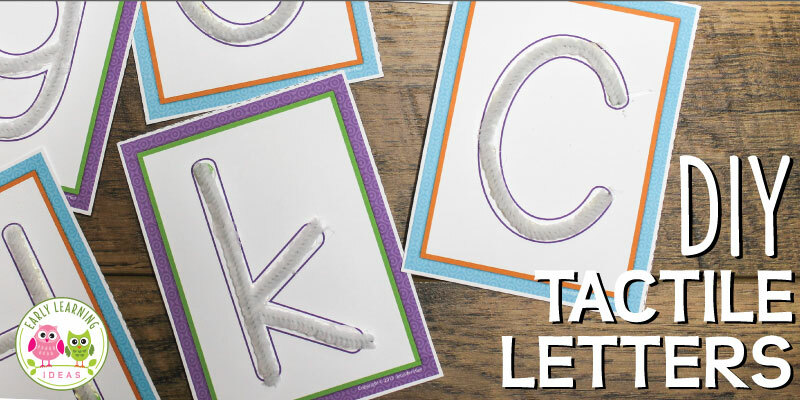 Use these free printable sorting mats for magnetic letter activities. 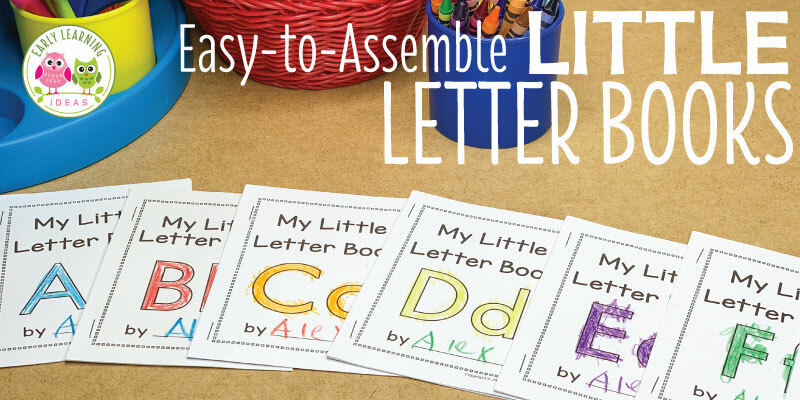 Kids can learn how to identify letters of the alphabet by sorting them by shape and style. Sometimes kids have a difficult time recognizing the difference between one letter and the next. 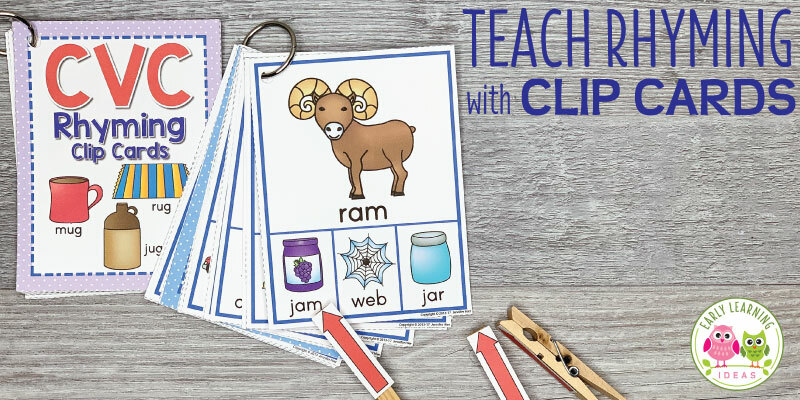 Sorting magnetic letters on sorting mats is a great way to help children learn to see the attributes that make each letter unique and ultimately learn how to identify each letter of the alphabet. There are many different ways to sort letters. I have made a bunch of sorting mats that you can download at the bottom of this post. Kids can find the letters that have curves, straight lines, horizontal lines, vertical lines, diagonal lines, tails. 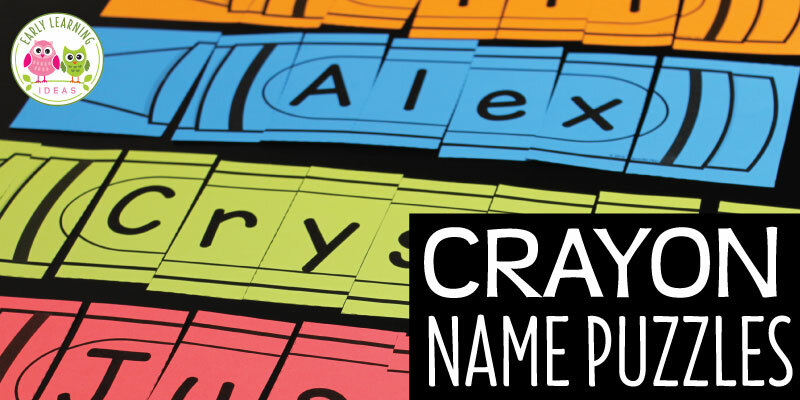 They can find letters in their name, uppercase letters, lowercase letters, tall letters, and short letters. 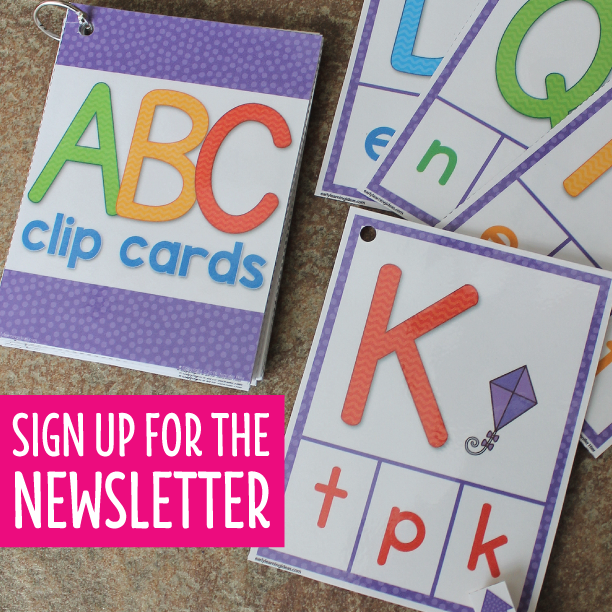 Use the alphabet sorting mats on cookie sheets or magnetic boards with magnetic letters. You can also use the sorting mats on on a table or tray with alphabet beads, ABC blocks, letter cards, letter stones, etc. While I created many sorting mats for you to use, I recommend keeping it simple and using one at a time. I like to grab a handful of magnetic letters and place them on the bottom of a cookie sheet. Kids can examine the letters at the bottom of the sheet. Then, they can place the letters that meet the criteria listed onto the mat. 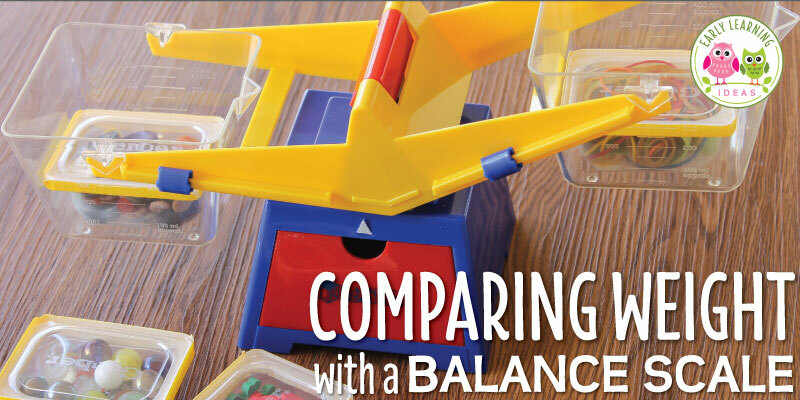 To download sorting mats to use with your kids, click on the link below. I hope that you enjoy using the sorting mats for magnetic letter activities. Do you sort letters in another way? I would love to hear about it in the comments below.